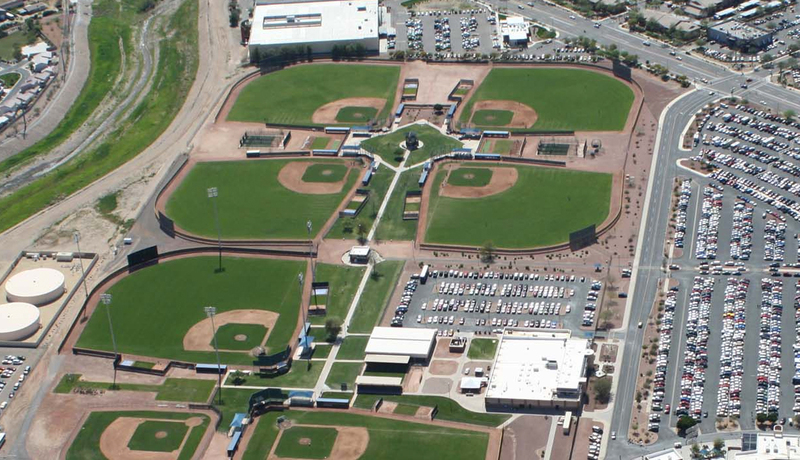 This is the 7th annual 17U Perfect Game World Series, which will take place on the MLB Spring Training fields. This event is a strict-invite only. 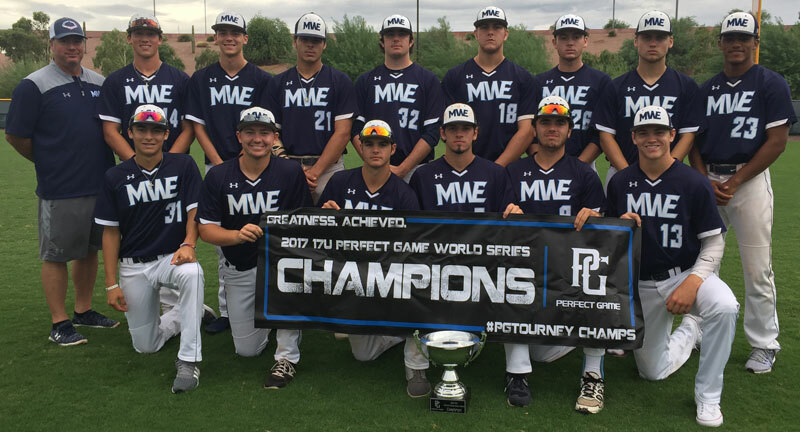 Past champions include South Florida Elite Squad (2012) and Evoshield Canes (2013), Houston Banditos (2014), Orlando Scorpions Prime (2015), T-Rex Baseball (2016), Mid-West Elite (2017). 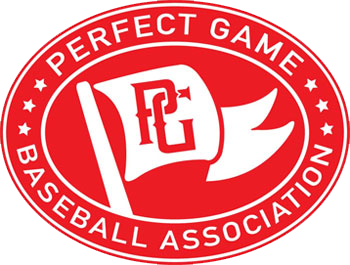 This is a strict invite ONLY event and limited to 35 teams. Teams are expected to be able to play at 8am on Thursday, July 19th. - Teams will play 4 pool play games.